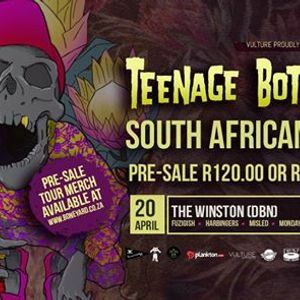 American band Teenage Bottlerocket will be coming on tour to South Africa for the first time and will be playing at The Winston for their KZN leg of the Tour. 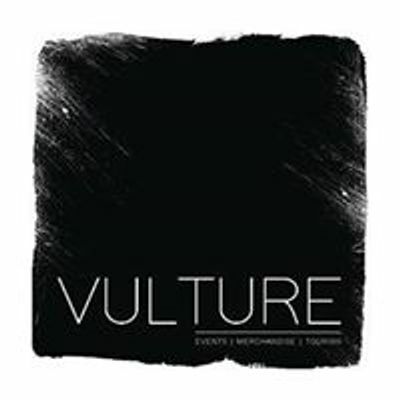 This will be one of the biggest international bands we have ever had gracing our stage and are looking forward to the sell-out show! 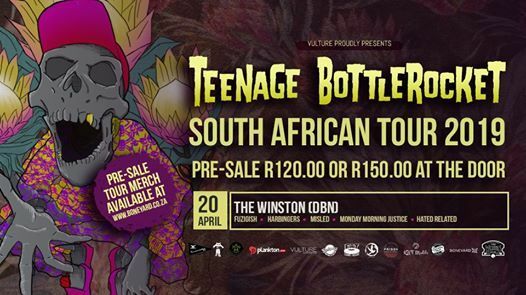 We are not responsible for any loss of limbs , belongings (and that includes loved ones), preganancies, STDs or anything else that might happen to you at the show.